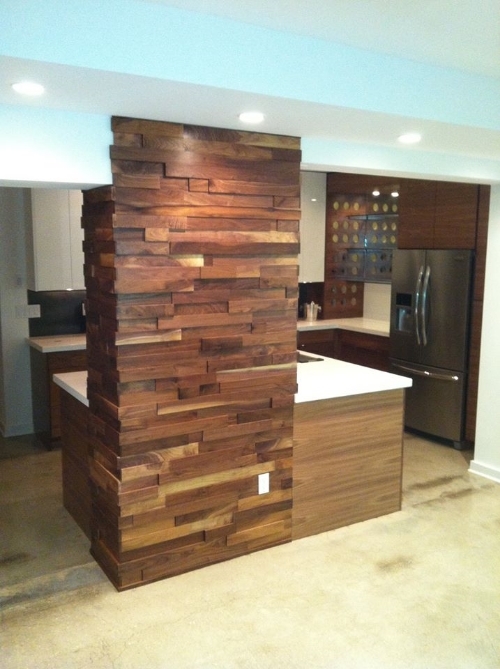 Stickman Productions was founded in 2001 by local woodworker, Andy Werth. Werth started with a simple interest in woodworking and spent a year honing his craft in several local shops before opening Stickman Productions. For thirteen years Stickman has provided unique design services for both residential and commercial customers, working in tandem with homeowners, designers, and builders to create custom, quality designs. Stickman Productions also partners with CoMod Classics to produce custom furnishings sold on Etsy.